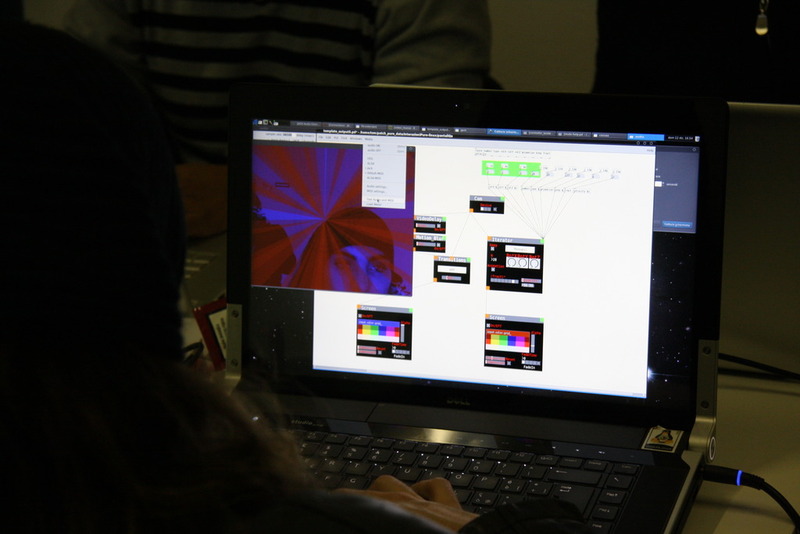 The aim of the workshop is to introduce the basic concepts of human-machine interactions, both for the creation of interactive installations for audio/video performance. 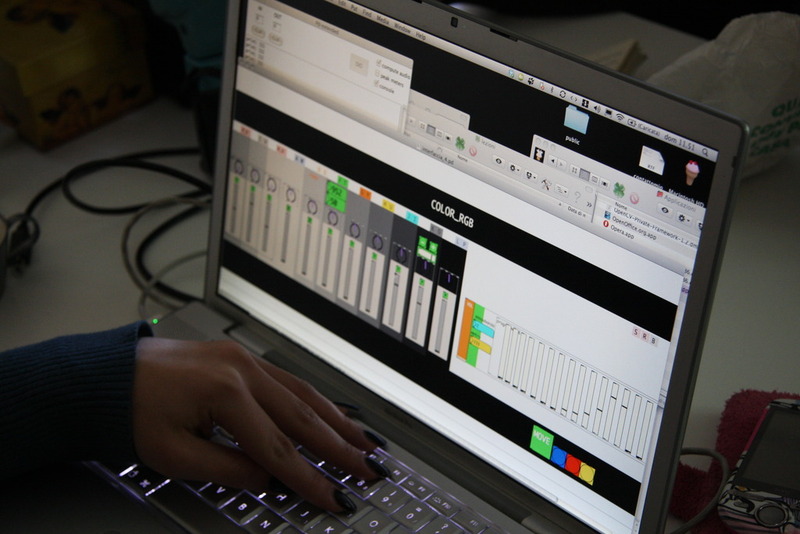 During the workshop we will present some theoretical concepts based on works of experts in this sector and at the same time it will work on the creation of case studies using real-time production techniques, audio/video synchronicities and multimedia scores. 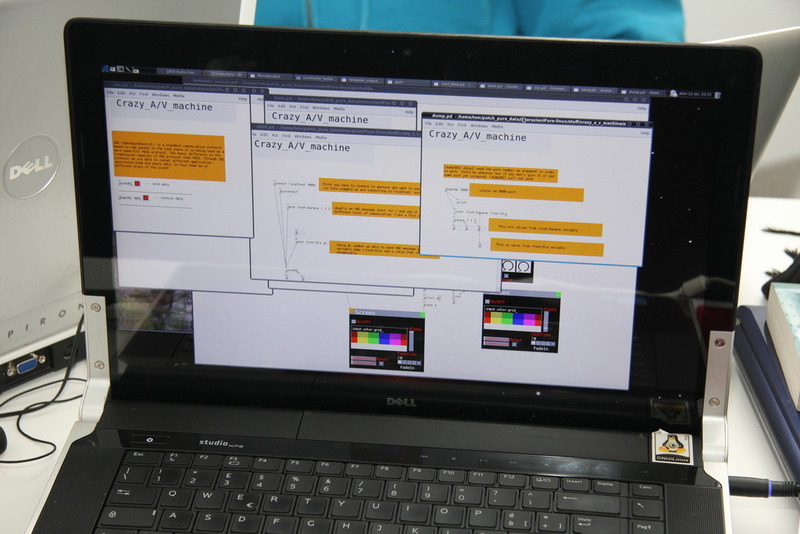 You will use the visual development environment PantaliQa, based on Pure Data, and therefore free and cross-platform (Linux, Mac, Windows). 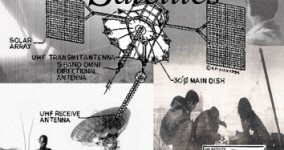 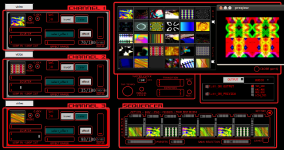 In addition we will use other free and cross-platform programs like IanniX. 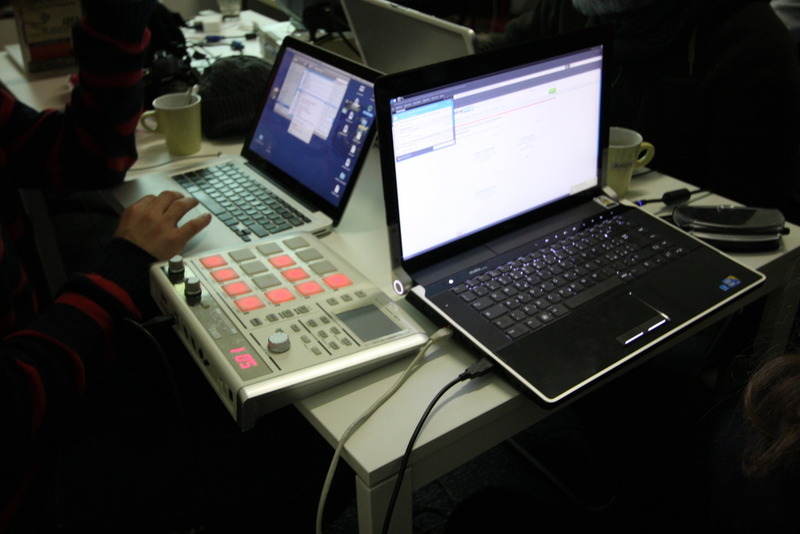 The workshop is aimed at vjs who want to expand their live-set with interactive elements, to sound artists who want to work on the relation audio/video and digital artists who want to learn the basic techniques of human-machine interaction. 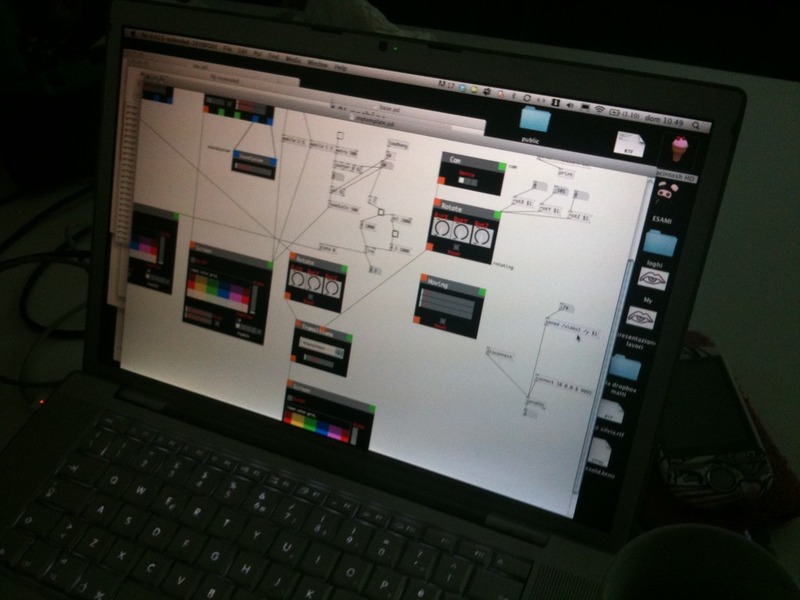 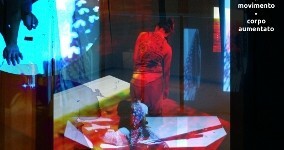 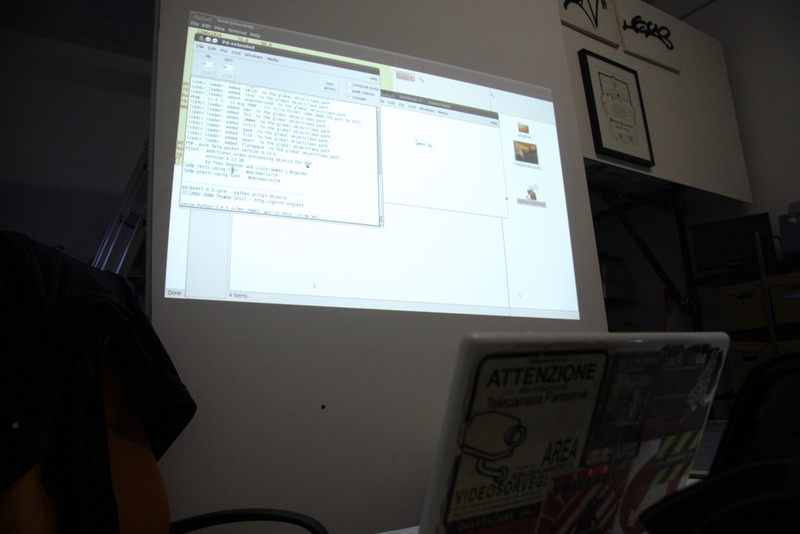 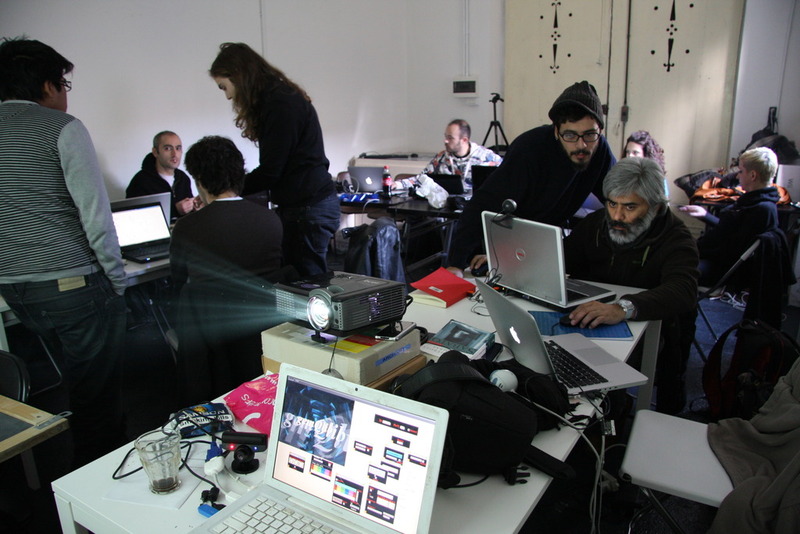 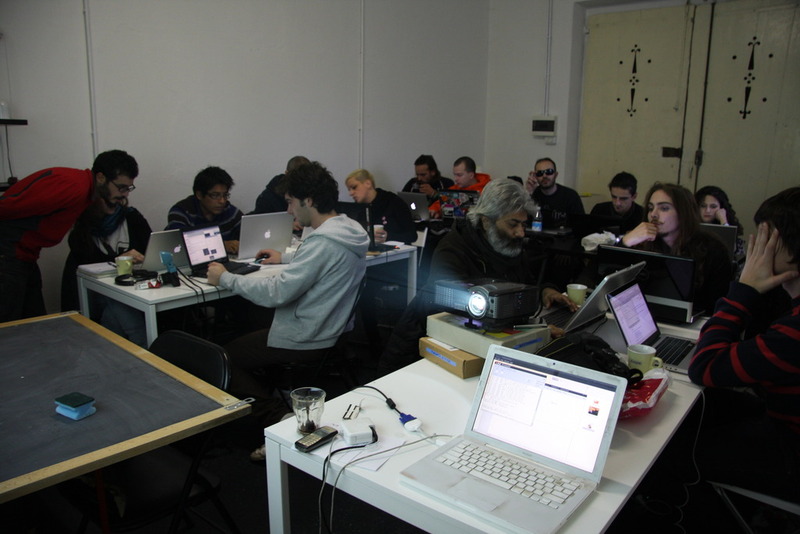 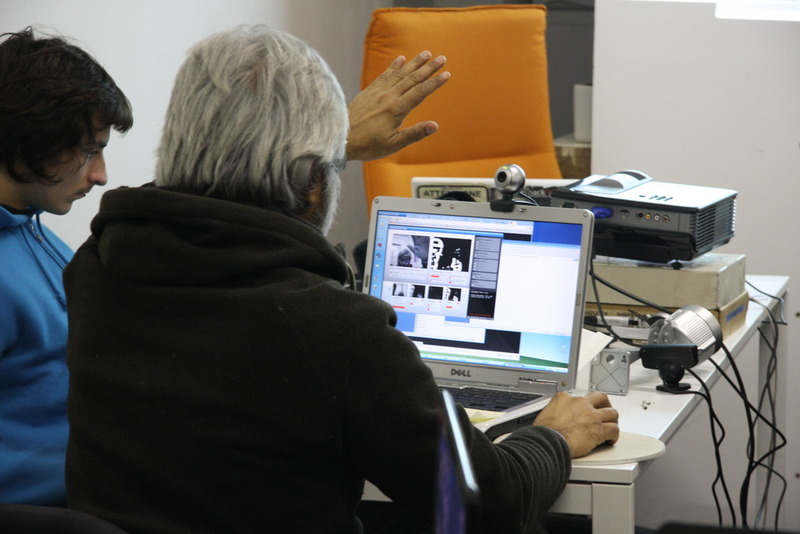 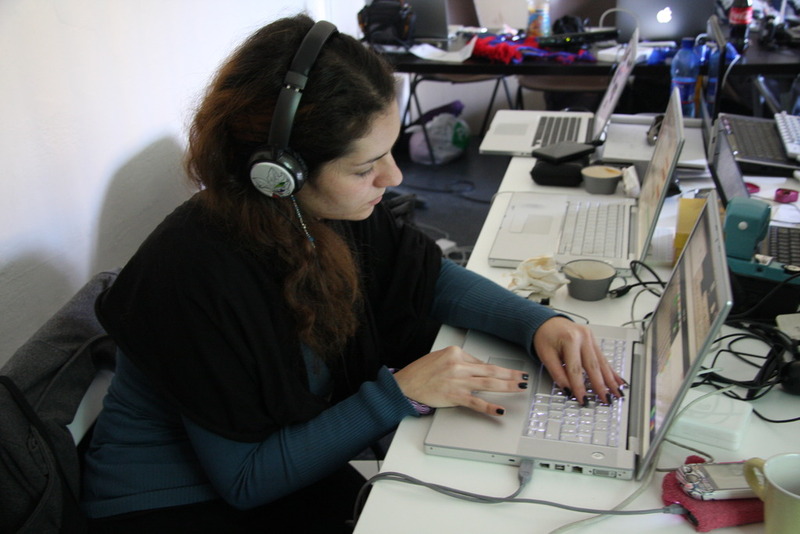 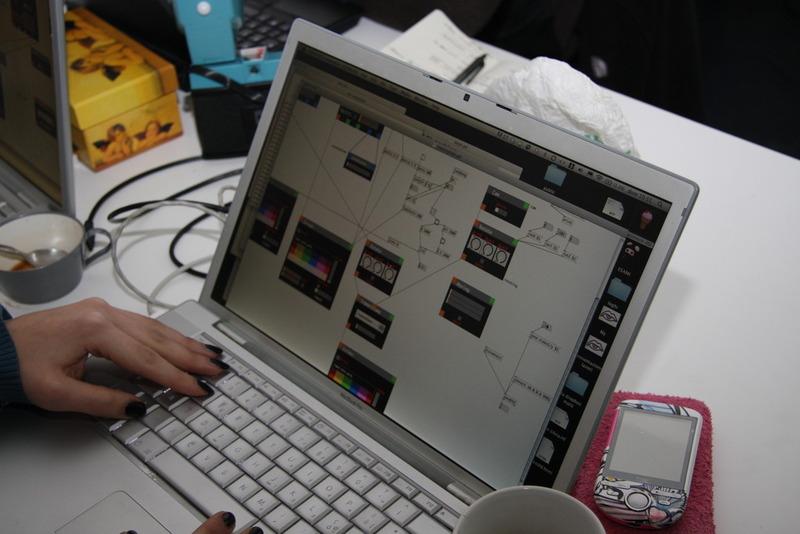 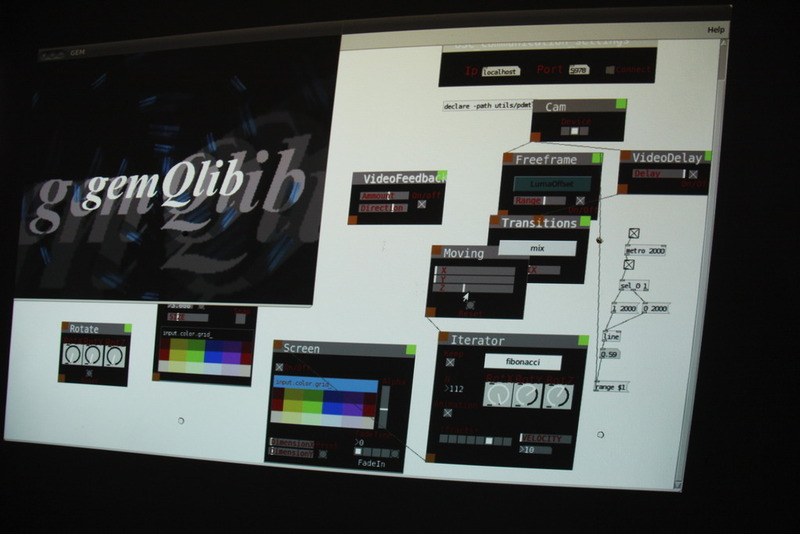 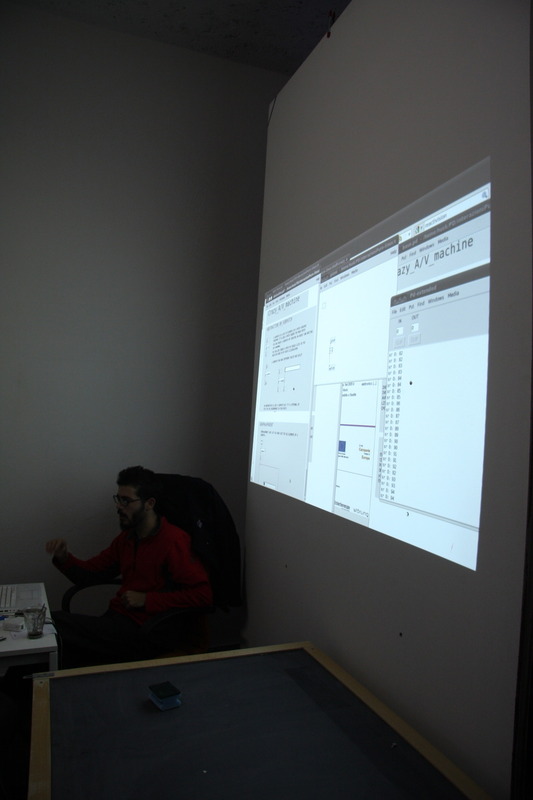 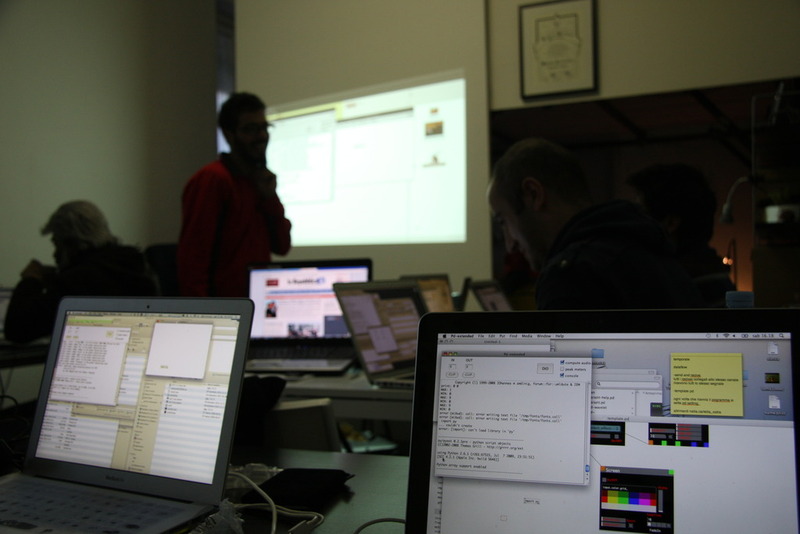 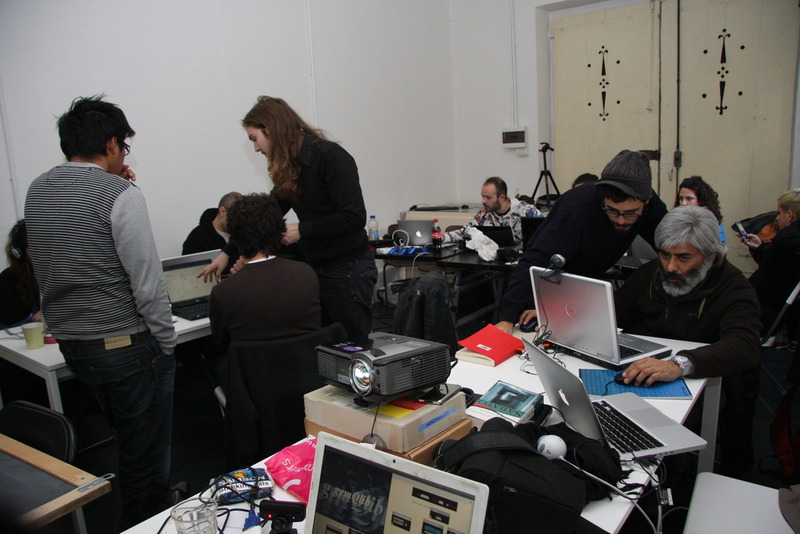 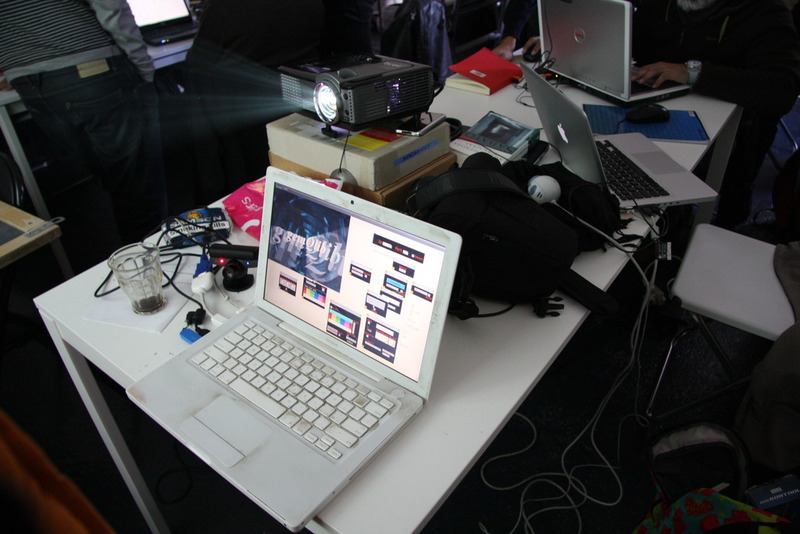 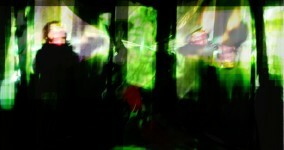 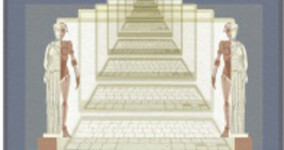 PureInteractions is ideally the continuation of the workshop “MotionTracking and Vj“.